Content marketing is about more than just words created and broadcasted by a brand. Platforms like Instagram, Pinterest, and Vine are growing rapidly. In fact, an ever-growing body of research demonstrates that user-generated content, particularly visual content such as images and video, is shared more frequently than text-only content across social networking platforms. These trends point to a culture in which consumers are embracing and engaging with visually oriented content. Additionally, and more importantly, research indicates that the digital world is increasingly driven, not by ads, but by photos and videos created by real people. 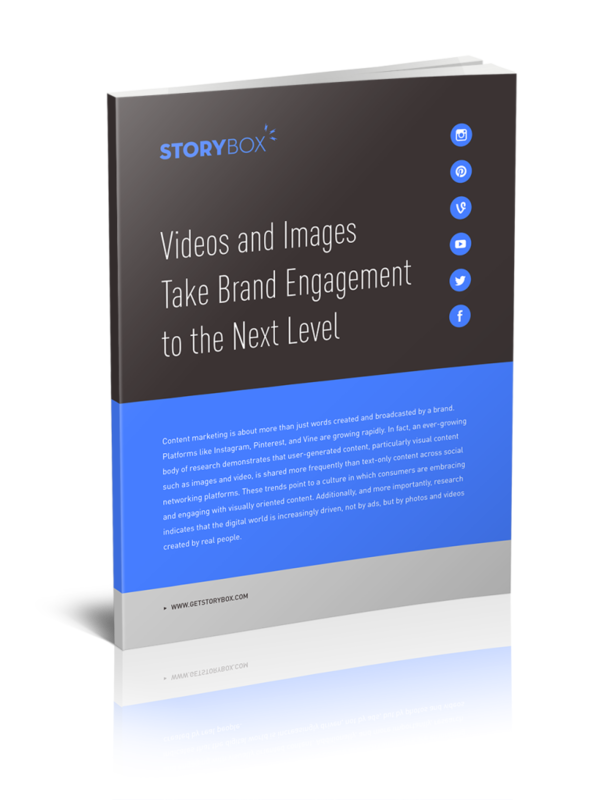 In this 11-page eBook, you’ll learn everything you need to know about how you can use visual content to take your brand engagement to the next level.